Florida Section ASCE (www.fla-asce.org) has structured the competition based on the United States Military Academy’s (USMA) West Point Bridge competition (http://bridgecontest.usma.edu/). The purpose of the contest is to provide middle school and high schoolstudents with a realistic, engaging introduction to engineering. USMA provides this contest as a service to education–and as a tribute to the Academy’s two hundred years of service to The United States of America. 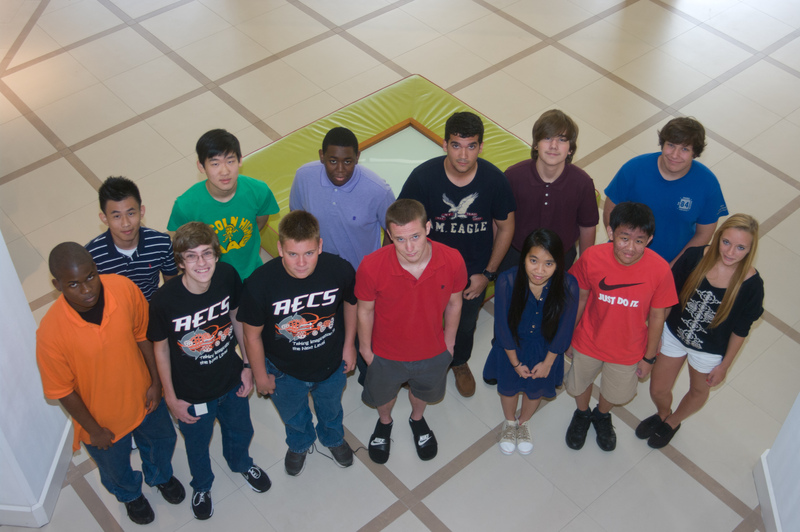 Florida Section ASCE tailored the local competitions such that the twelve local branches of ASCE in Florida conduct the competitions within the local middle schools and high schools. The local winners are then invited to compete at the Final event during the Florida Section Annual Meeting which is held in Mid July every year . For more information please contact Rob Best, P.E., West Point Bridge Chair at rbest@jonesedmunds.com. The West Point Bridge Design contest is generously sponsored by the Florida Engineering Foundation and the Florida Section ASCE. 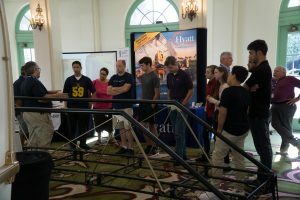 Branches hold local competitions and send the first place winners on to the state competition that is held in conjunction with FL-ASCE’s Annual Conference. Winners receive plaques and a cash award. FL-ASCE’s West Point Bridge Design Competition Chair is Rob Best, PE (rbest@jonesedmunds.com). Participating Branches this year included Broward, Cape Canaveral, East Central, Gainesville, Jacksonville, Miami-Dade, Southwest, SunCoast, Tallahassee, and West Coast.